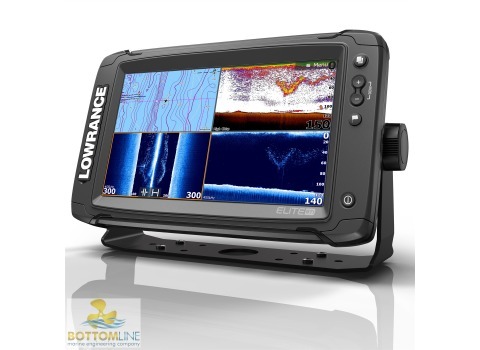 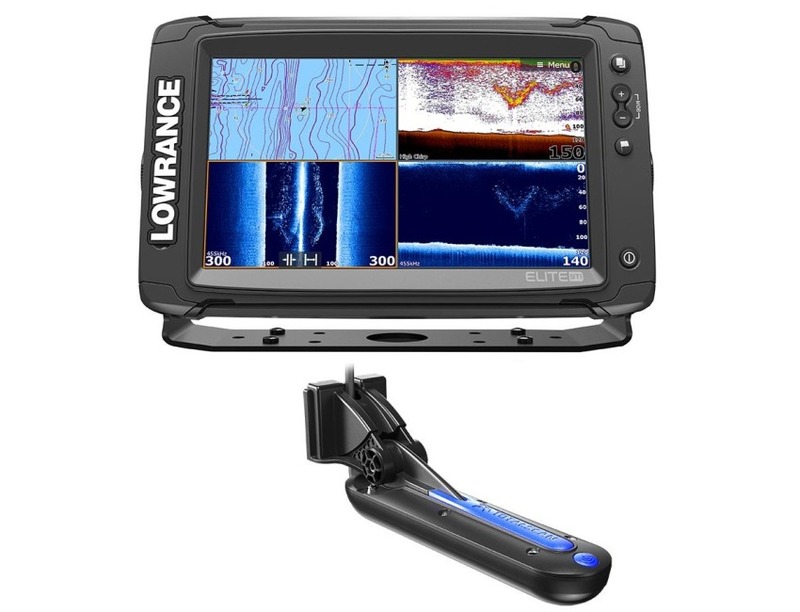 The Lowrance Elite-9Ti is a touchscreen fishfinder/chartplotter that matches high-end functions and features with powerful performance all at an affordable price. 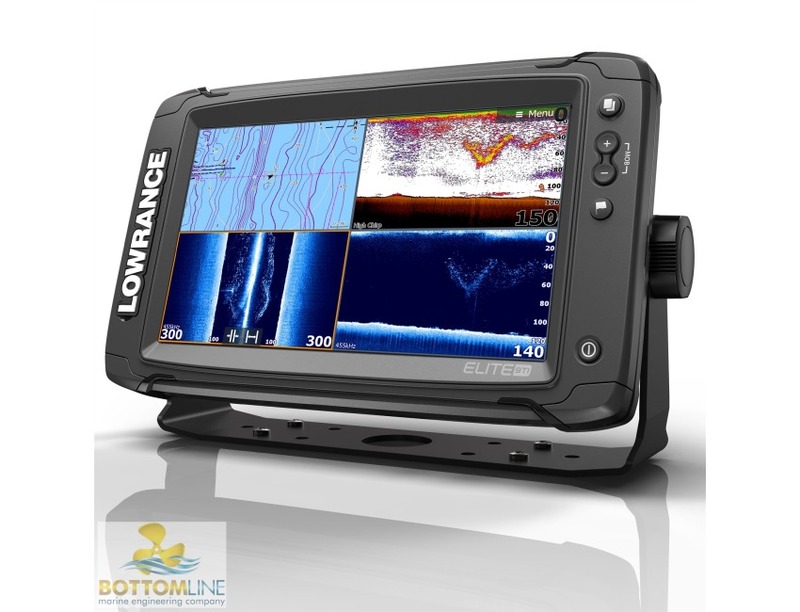 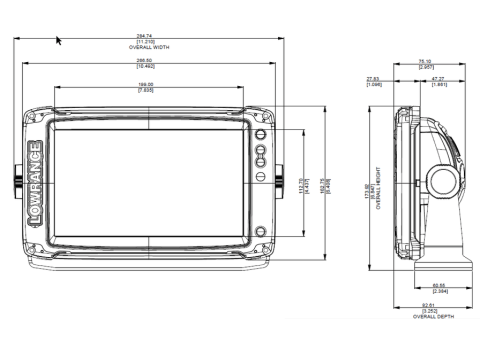 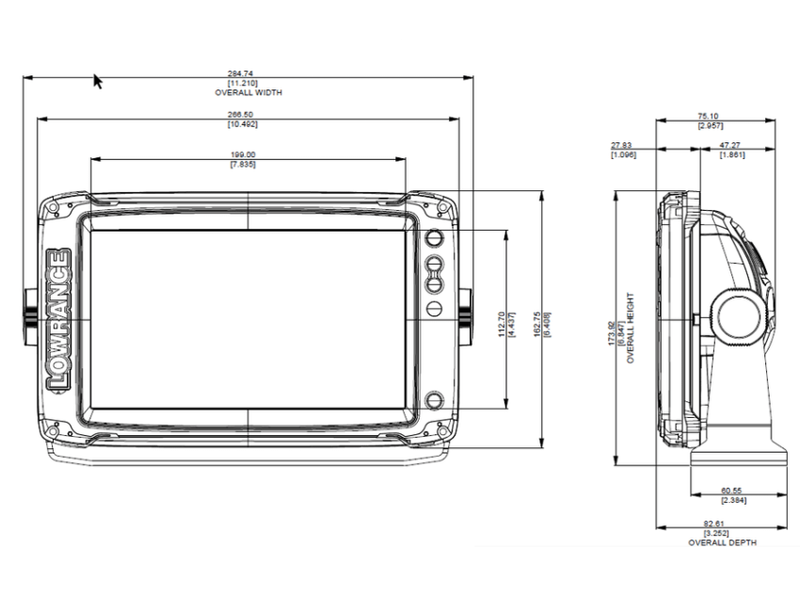 Sporting a Nine-inch, high-resolution touchscreen display, the Elite-9 Ti has your sonar needs covered with StructureScan HD compatibility and support for Low/Mid/High CHIRP and 83/200 /455/800kHz frequencies. 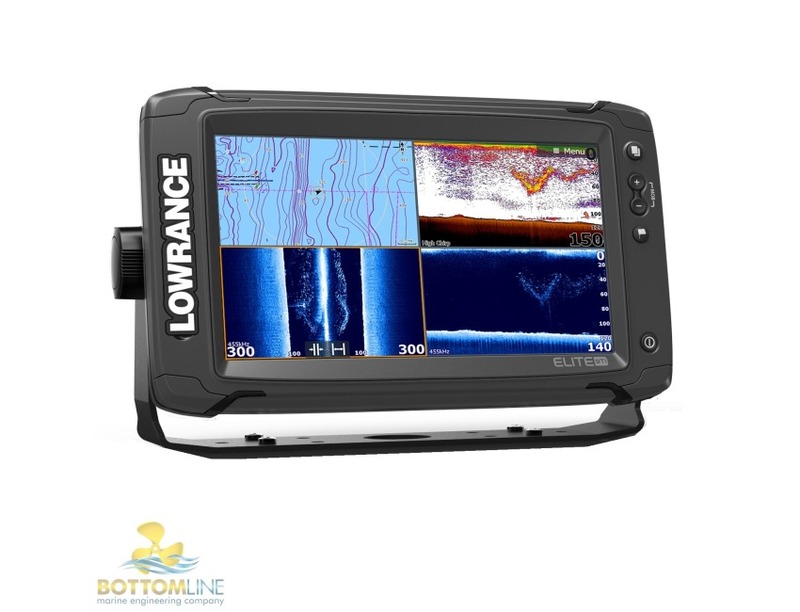 It has a built-in GPS antenna and reliable Lowrance navigation technology, allowing you to navigate with ease. 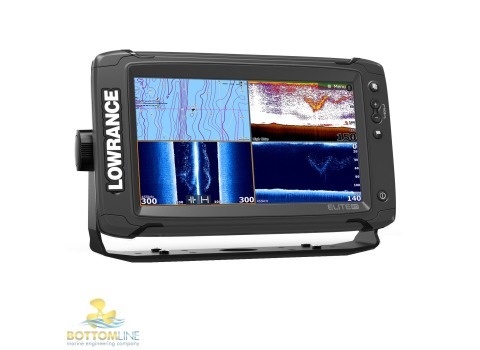 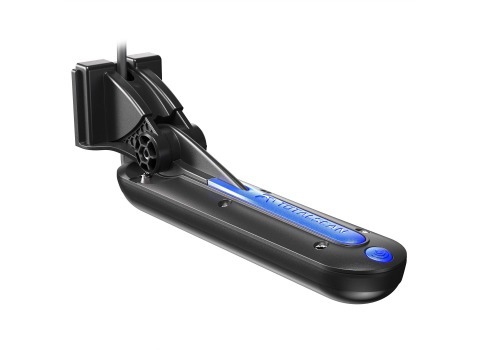 The Elite-9 Ti also features integrated Bluetooth and wireless connectivity that not only allows you to download software updates directly to the unit, but gives you the capability to download Insight Genesis custom maps to the unit for immediate use directly from the water. 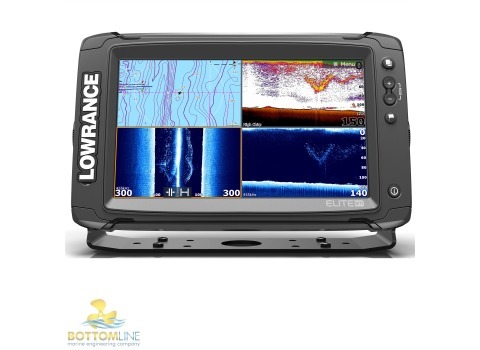 Mapping Options Lake Insight and Nautic Insight PRO and HD, Navionics® Gold and HotMaps® Premium, Fishing Hotspots® PRO and Jeppessen C-Map Max-N Wide.